Breastfeeding and Breast Cancer – How Are They Related? 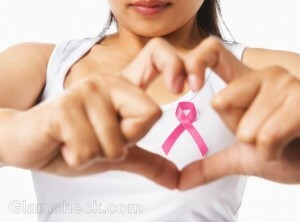 Is Breast Cancer linked to Abortion and Miscarriage? Breastfeeding During Breast Cancer – Safe or Not ?